Add this item to your cart to pay our service fee only 1 time and send us a message to tell us what we have to do for you. 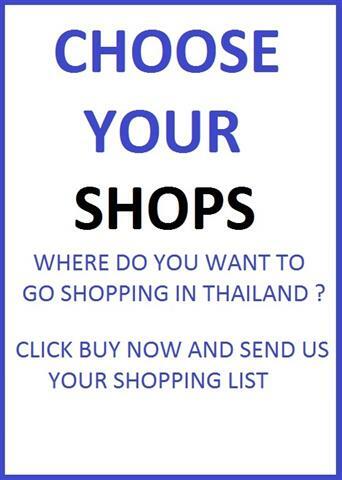 1 Year of Free Shopping Service or any Other Service in Thailand. If you want to buy products from Thailand, we will take all the photos that you want and send you the contact details of all the requested sellers. If you want that we focus on some shops or products, please add a message in the comment box that you will see during checkout to tell us what you want. After you select the items that you want to buy, you can buy them directly from the seller or we can buy them for you and send them to any country. 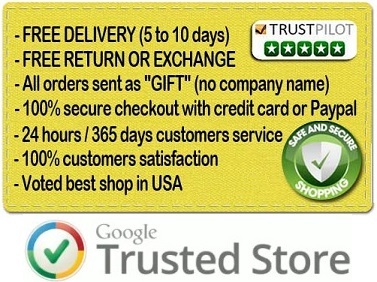 CLICK ADD TO CART TO PAY OUR SHOPPING FEE AND ASK US ANY SERVICE. We can contact anybody on your behalf, get documents, information about products or people, we can investigate about a company or provide any service that you need. 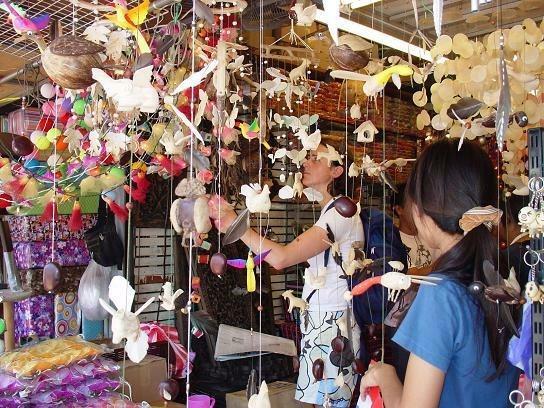 IF YOU WANT TO BUY GOODS, PAY OUR PERSONAL SHOPPER FEE ONLY 1 TIME AND ORDER ALL THE ITEMS THAT YOU WANT AT THE REAL LOCAL PRICE IN THAILAND. AFTER CHECKOUT PLEASE SEND US A MESSAGE TO EXPLAIN WHAT SERVICE YOU NEED, OR SEND US THE COMPLETE LIST OF PRODUCTS THAT YOU WANT TO BUY AND WE WILL CONFIRM YOUR ORDER. If you are interested by different products available on our store or any local store, add this product to your cart to pay our shopping fee, and copy in the comment box that you will see during checkout the complete list of products that you want. 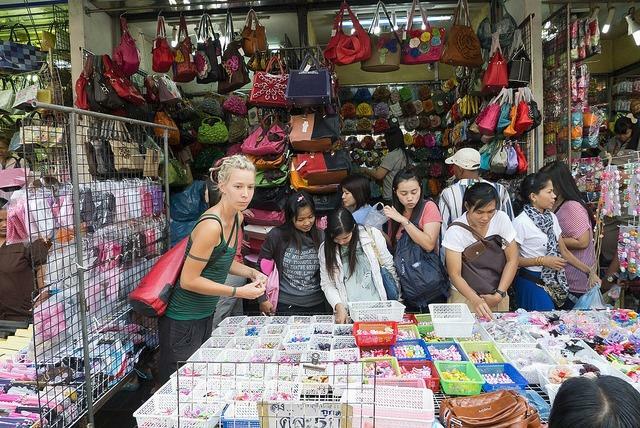 If you want to buy different products the fee that you pay by adding this product to your cart is our “Personal shopper fee”, then you can order as many products as you want at the real Thai price (after you pay this fee we will send you the total price of all the products that you want to buy). 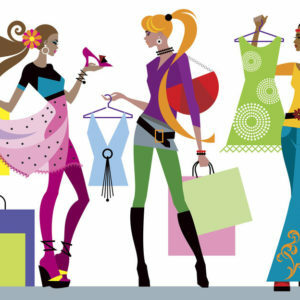 PAY OUR PERSONAL SHOPPER FEE ONLY 1 TIME AND ORDER ALL THE ITEMS THAT YOU WANT AT THE BEST PRICE AVAILABLE IN THAILAND. AFTER CHECKOUT PLEASE SEND US THE COMPLETE LIST OF PRODUCTS OR SERVICES THAT YOU NEED AND WE WILL CONFIRM YOUR ORDER.